It takes four years to earn a Doctor of Chiropractic (DC) degree. 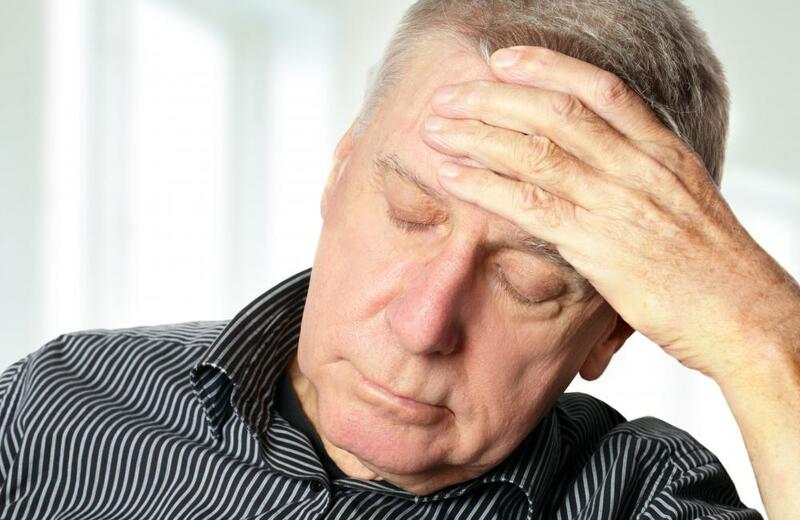 Chiropractic medicine may help treat chronic headaches in elderly patients. Chiropractic medicine is a holistic form of therapy used to manipulate the spine. Chiropractic care can help treat colic. 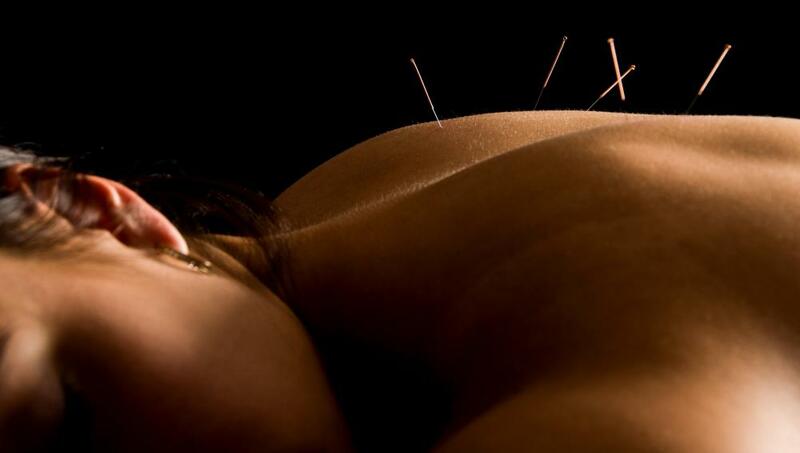 Some chiropractors will advice patients to undergo acupuncture therapy to complement chiropractic medicine. A chiropractic doctor may perform spinal column manipulation to help patients. A chiropractor sometimes uses only his hands to adjust a patient's neck, though he might also use specialized tools. Chiropractic medicine is a holistic form of therapy used to manipulate the spine, along with the nervous system, for healing purposes in the human body. This form of therapy is used to prevent diseases and improve overall health by keeping the bones aligned, and stimulating the nervous system properly. It is the second largest form of health care in the world, and can be coupled with other holistic practices such as acupuncture and massage, or it can be practiced alone. Chiropractic medicine, along with any other holistic practice, is used to heal the body naturally, without the use of medications or surgery. 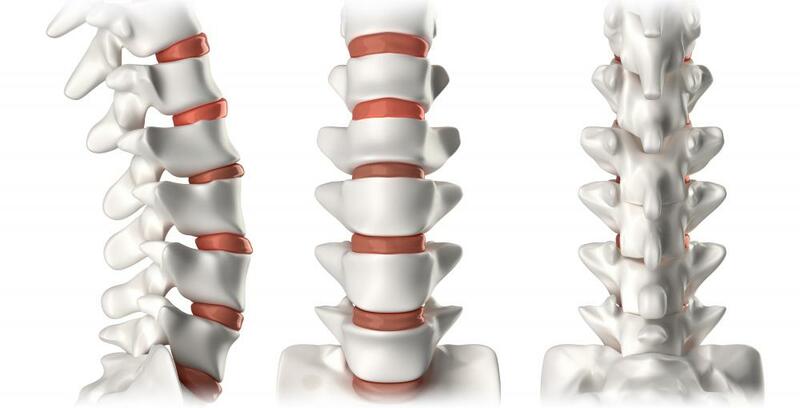 By manipulating the spinal column, chiropractic medicine assists and promotes healing to the entire central nervous system that is attached along the entire spinal column. The central nervous system is connected to the tissues and organs throughout the human body. Chiropractic medicine encourages proper placement of the bones, allowing consistent blood flow in and out of the organs and tissues of the body, improving a person's overall health. When the spinal cord is misaligned, it can block blood flow to certain areas of the body, causing pain and sometimes developing disease. The modern form of chiropractic medicine was created by Daniel David Palmer in 1895. He believed the human body had the ability to heal itself through spinal manipulations. Those who were looking for an alternative method of medicine began to show great interest in Daniel David Palmer's theories. A chiropractor must learn how to diagnose spinal illnesses and other physical dysfunctions. After diagnosing the patient's problem, a chiropractor will then perform physical adjustments to the patient. The chiropractor may use only his hands on a patient's neck and back, or he may use small tools to aid in the manipulating process. The adjustments are usually performed while the patient lays face down on a table designed for this purpose. A good chiropractor encourages proper exercise as well as eating a healthy diet. While heredity may play a key role in a patient's issues, taking care of the body through diet and exercise may help to undo the condition, and improve the patient's quality of life. Some chiropractors will encourage a patient to combine acupuncture or massage with their spinal adjustments, and refer them to other holistic practitioners. Others feel that chiropractic medicine alone is all that is needed for the patient. Chiropractic adjustments may benefit people of all ages, from newborns to the elderly. It has been used to help relieve colic in the digestive tract of infants or relieve various arthritic conditions in the elderly. Not only does it help with the neck area down to the lower back, it also helps with several other conditions that involve the vascular system and the nervous system such as high blood pressure, edema, hypoglycemia, depression, headaches, neuropathy and sciatica. While chiropractic medicine is widely known and used across the world, it is a controversial form of practice. Some studies have suggested that spinal manipulation is no better than physical therapy, and the world of chiropractic medicine does not need to exist. For this very reason, insurance companies often do not cover chiropractic treatment. Proper research should be done before seeing a chiropractor for any reason. A good chiropractor knows his limits and will often work directly with family physicians and orthopedists to help the patient. What Is Infant Chiropractic Care? What Are the Benefits of Chiropractic for Children? What Is Holistic Family Medicine? I tried to warn people, but this post applies the same quackery as the profession does.